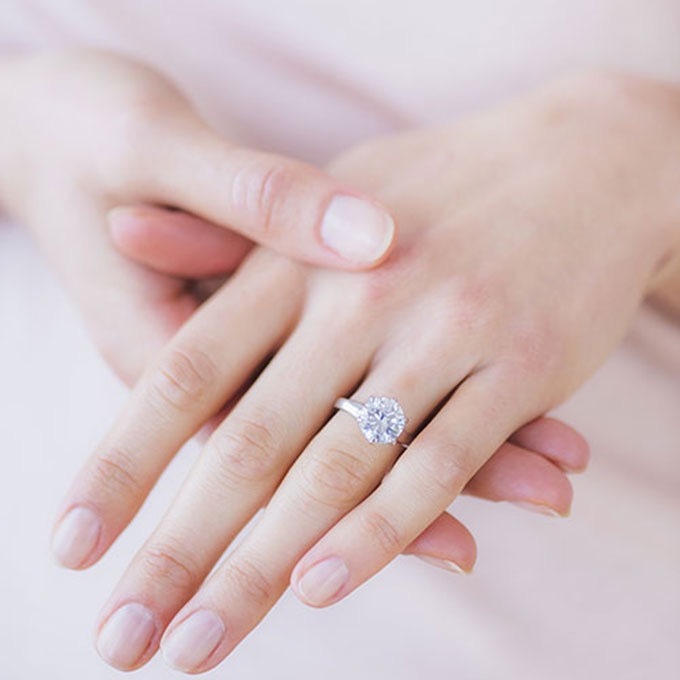 How to Choose the Perfect Diamond Engagement Ring! My name is “Gemma”, which is derived from the Italian meaning ‘precious stone.’ And whilst unfortunately, to my knowledge, I do not have any Italian ancestry, I do, however believe that this inspired my love for gems. I like to think my parents chose my name as they see me as precious to them, but the fact that they named their second child, Joshua, which means ‘saviour,’ casts a shadow of doubt. 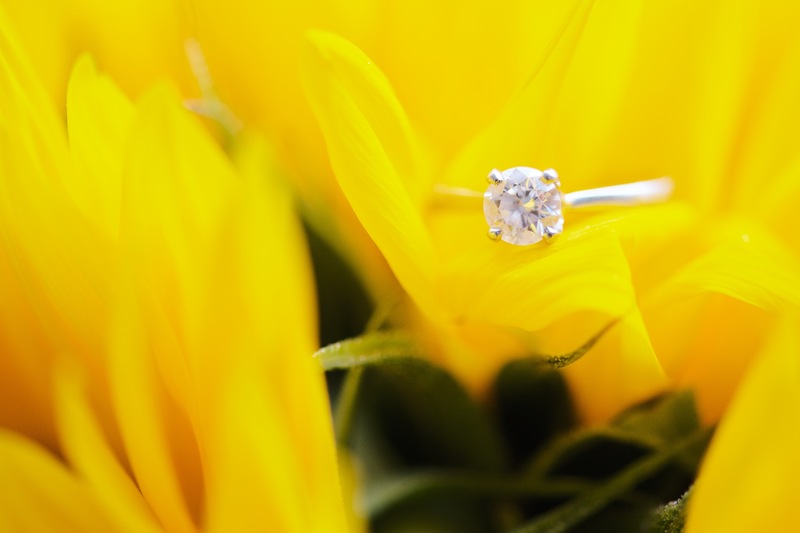 So, for this blog I decided to investigate one of my favourite things – DIAMONDS – and their influence on the wedding market. ‘Diamonds are a girl’s best friend’ is a well known quote by Marilyn Monroe and it appears the bridal community have embraced this sentiment with open arms. Despite the increasing popularity of other precious stones such as rubies, emeralds and sapphires, diamonds still remain the ultimate favourite for engagement and wedding rings. Photo courtesy of Kate Nielen www.katenielen.com taken at a Stylish Events Wedding. A diamond is pure crystallised carbon brought to the surface, encased in solidified magma, during a volcanic eruption. Amazingly, a diamond can only be cut by another diamond as it’s the hardest substance known to man. They are mined across the world and particularly prevalent in Australia, Russia and South Africa. A diamond’s worth is determined by a number of factors, however together we can navigate our way through the jewellery jargon by focusing on the following four caterogies, affectionately known as the 4C’s: Colour; Clarity; Cut; Carat Weight. The colour of a diamond can be anything from colourless to brown and it is the responsibility of the Gemological Institute of America, GIA, to compare each diamond against a master set in order to determine the grading. They are graded from D (colourless) down to Z (dark brown). The higher the grading, the better the colour, and more often than not, the greater the worth. The GIA also grades the clarity of the diamond based on the number and location of the internal flaws (inclusions) and surface characteristics (blemishes). These features are only taken into consideration if they are visible under 10x magnification. There are eleven grades of clarity ranging from Flawless to I3. The higher the grade (i.e. the closer it is to flawless, generally the greater the worth of the diamond. Defining the cut of a diamond is somewhat difficult as it considers the overall appearance and quality of the diamond. The GIA grades the round brilliant diamonds from Excellent to Poor by assessing many features including brightness, symmetry, and polish. (Note, the cut of a diamond is not the same as it’s shape). 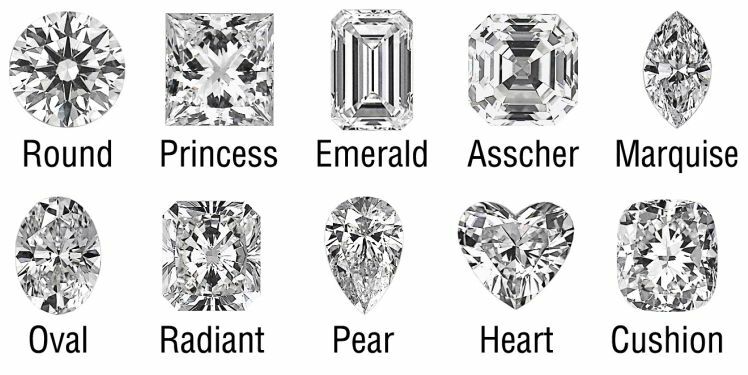 The round brilliant diamond is not the only shape of diamond; there are a number of other exciting shapes too! The radiant, pear and marquise are also typically used in rings – some people even have a heart shaped one! Carat weight is the standard unit of measurement for diamonds. It is measured in the GIA laboratory and rounded to the nearest hundredth of a carat. As a rule of thumb, one carat is the equivalent of 0.2 grams and again the greater the number of carats the higher the price of the diamond. The 4C’s define the quality of the diamond and influence it’s worth. Nevertheless, De Beers is correct in the sense that a diamond IS forever. So where do we go from here? 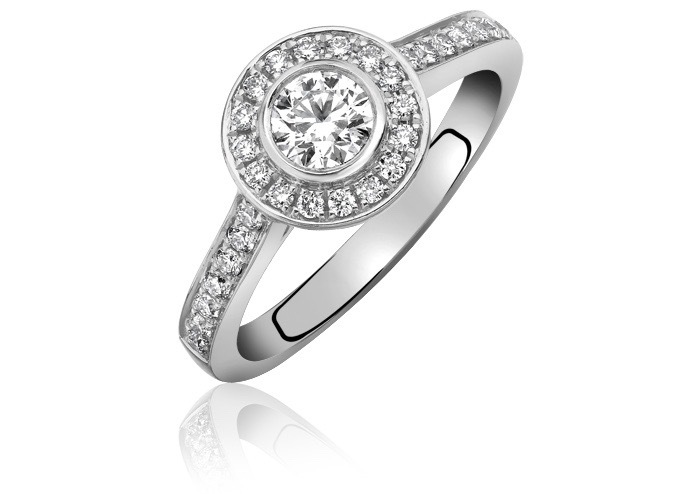 The world of rings, diamonds, jewellery and quite frankly weddings themselves is a minefield! Please don’t be put off by the vast amount of choice; you would think that the more options you have the easier the choice – but that’s really not the case. It’s ok to find the experience daunting, but it’s not ok to choose a ring because your friends like it, because your future mother-in-law says so, or because you can’t decide so you just picked any old one. 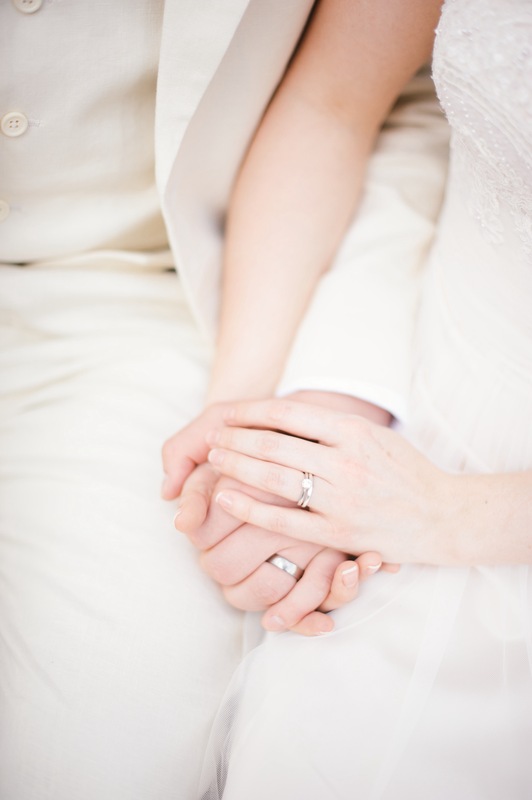 A ring is yours to keep for eternity; a symbol of your love and commitment to your partner. If your partner chooses it, and it’s perfect, then good for you! However, many couples go shopping together whilst some women leave carefully placed magazines around the house or accidentally leave a ring on the computer screen! Shop around; have fun; make a day of it! Whatever takes your fancy. You don’t need to buy the first one you try on – take your time and try a few. Cliched as it sounds – everyone is different. If every single bride, liked the same kind of ring, the world would be a very sad and a lot less sparkly place. I like the vintage style rings, whilst my best friend likes the heart-shaped diamonds and my cousin is drawn to the 3 stone ones. All three of us like different styles, but that’s what makes us different. 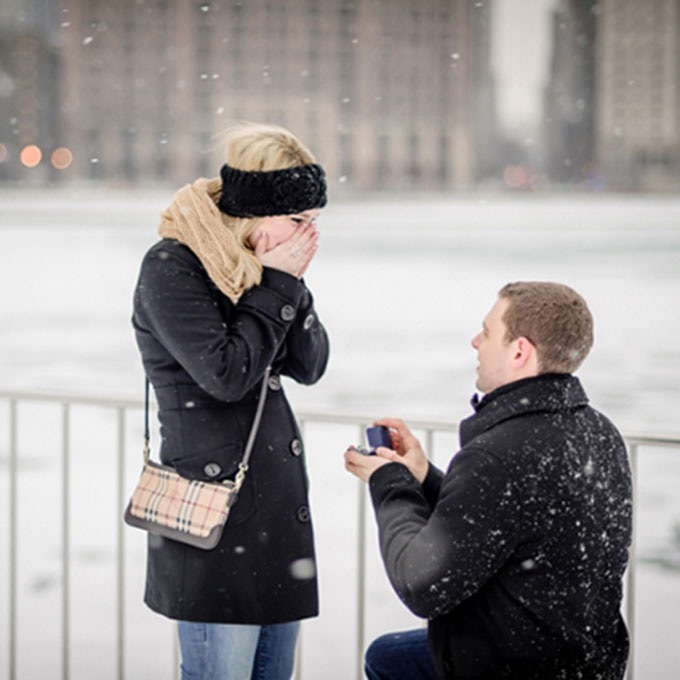 So, use your ring to celebrate you personality and choose a ring that suits you. Your ring is yours to keep; pick one that makes you happy. If you look down at your hand and smile when you see it, then you know you’re on to a winner. Fingers crossed that my future husband will read this blog and make detailed notes! Vintage please, no pressure and good luck! This entry was posted in Intern Blog, Wedding Inspiration and tagged diamonds, engagement rings, internships, jewellery, vintage, wedding accessories, wedding rings. Bookmark the permalink.